WWE is a global sports entertainment brand that is viewed by millions of people around the world. Although most the things that occurs are scripted, there are still many WWE superstars and legends that share a legitimate relationship in real-life. Several wrestling families have performed in WWE, such as the Hart Family and the Anoa'i family. 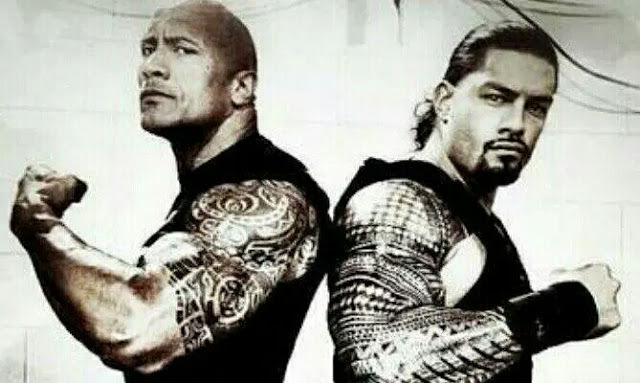 There are multiple superstars that are widely known as being legititmate relatives and siblings, such as Roman Reigns and Dwayne "The Rock" Johnson who are cousins, Roman Reigns and The Usos, who are also cousins, Bray Wyatt and Bo Dallas, and many more. WWE has acknowledged some of their superstars as real-life relatives but others, for the sake of their gimmick, were left out and may not be publicly acknowledged by the company anytime soon. Some of these superstars have competed together as tag teams, while others prefer to have a singles run on their own. There are also other superstars who are kayfabe siblings, even though in reality they have no relation to each other, such as The Undertaker and Kane and The Dudley Boys. Former WWE superstar Cody Rhodes is the nephew of Fred Ottman, a retired professional wrestler better known as The Shockmaster, one of the worst and most embarrassing character to ever step foot in WCW. He didn't enjoy a successful run in the company, but as The Shockmaster, he will never be forgotten. Ottman also competed in WWE from 1989 to 1993 as Tugboat and Typhoon. He is Cody’s uncle by marriage to his mother’s sister, making him one of the current NWA Worlds Champion's relative. Uncle Fred is a pro-wrestling veteran who achieved everlasting infamy as The Shockmaster in his days in the now defunct WCW. As Typhoon, he won the WWE Tag Team Championships with Earthquake as The Natural Disasters before leaving for WCW. Jerry "The King" Lawler is the cousin of the King of Rock-n-Roll, The Honky Tonk Man. Not only did Lawler’s mother give birth to a son who called himself a king, but her sister’s own son channelled the late, great Mr Presley throughout his wrestling career, becoming the longest reigning Intercontinental Champion of all time in the WWE. This makes him perhaps, one of, if not the greatest Intercontinental Champion in the history of the WWE with a record-setting 64 consecutive weeks as IC champion, longer than anyone else. Although his cousin Jerry Lawler isn’t known for such an iconic in-ring career in the company, they both made their commentary debut on an episode of WWF Superstars. 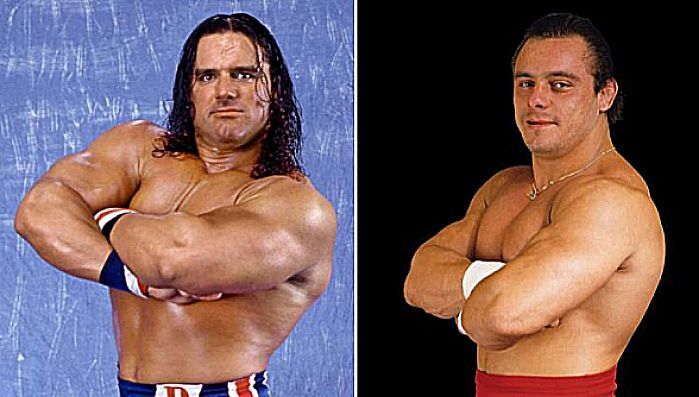 According to Scott Taylor, both “The British Bulldog” Davey Boy Smith and “The Dynamite Kid” Thomas Billington carved out distinguished careers that included a much-celebrated run as the tag team, The British Bulldogs. Although the former World Tag Team Champions shared extraordinary in-ring chemistry, it was their equally captivating conflict — both inside and outside the squared circle — that may surprise some to learn that these two British-born grapplers were cousins. Furthermore, both Superstars had ties to the legendary Hart family through marriage. You probably might not have known that former Raw Women's Champion Nia Jax, one of the most dominant talents in the women's division is The Rock's cousin. According to Wrestling Inc., Jax revealed on Talk is Jericho that the two are cousins as her grandfather was the uncle of Rock's grandad . Despite being actual blood relatives with The Rock, Jax did not spend much time with The Rock and his family much growing up. 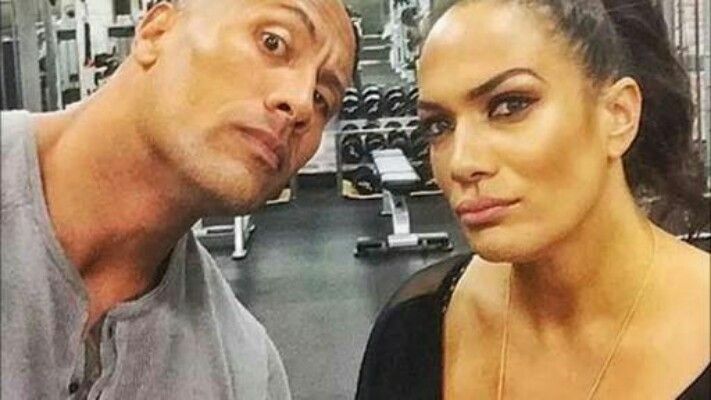 'The Samoan Cyborg' says she has spent more time with The Rock since attending the premiere of 'The Great One''s movie, Walking Tall. Nia Jax also said that The Rock inspired her after she saw him face John Cena at WrestleMania 28. The two have a close working relationship as Rock continues to offer her support and advice when needed. The Undertaker is arguably one of, if not the greatest professional wrestler to ever compete in the wrestling business. Many regard him as their favourite WWE superstar, and there's no questioning why. 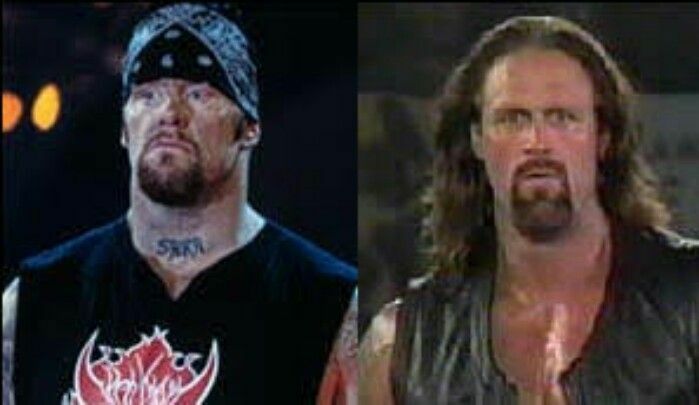 On SummerSlam in 1994, Taker stepped into the ring with his real-life cousin Brian Lee, who was portrayed as the imposter Undertaker. The two wrestled each other at the event with the real Undertaker coming out victorious. Lee returned to the WWE in 1997 as Chainz, a member of the biker faction Disciples of Apocalypse (or DOA) along with leader Crush and his cousins, the Harris Brothers, who were renamed Skull and 8-Ball. Lee remained in the WWE until the summer of 1998 when he was released once again. After several years of inactivity, Lee made his Total Nonstop Action Wrestling debut in 2002.